1/24 Kyosho MBB04 - Subaru IMPREZA WRX STI Clear Body for Comic Racer. 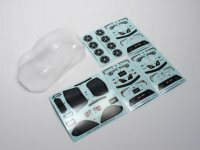 1/24 Kyosho MBB05 - Clear Body Set (TOYOTA86 / GT86 / SCION FS-R) For Mini-Z Comic Racer. 1/27 Kyosho MZG41R - Ferrari 246GT Dino Red Body. Wheelbase: 90mm. 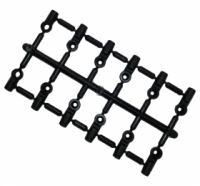 Compatible with: MR-015RM, MR-03N-RM,MA-010, MA015. 1/27 Kyosho MZN124 - Ferrari 599XX White Body Set. Wheelbase: 98m0m. 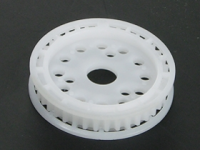 Compatible with: MR-02MM, MR-03W-MM. 1/27 Kyosho MZN139 - Audi R8 White Body Set. Wheelbase: 98mm. Compatible with: MR-02MM, MR-03W-MM. 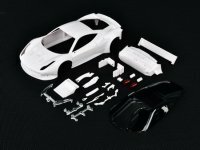 1/27 Kyosho MZN148 - Ferrari 458 Italia GT2 White Body Set. Wheelbase: 98mm. Compatible with: MR-02MM, MR-03W-MM. 1/27 Kyosho MZN66 - Ferrari F430 White Body. Wheelbase: 94mm. Compatible with: MR-02RM, MR-03W-RM. 1/27 Kyosho MZP419S - Audi R8 LMS AWD Autoscale Body - Silver. Wheelbase: 98mm, WIDE. 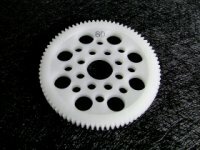 Original HPI racing replacement pinion gear. Use when your pinion wears too much. 3Racing 2 Degree Rear Suspension Holder For Mini Inferno / ST - MIF-027/BU. 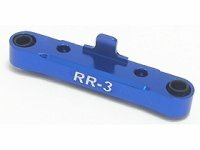 3Racing 3 Degree Rear Suspension Holder For Mini Inferno - MIF-028/BU. 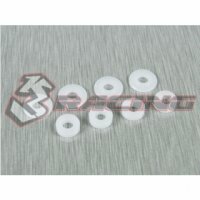 3Racing 3RAC-BE4816/V2 - 4.8mm Ball End Set 16mm & 12mm. 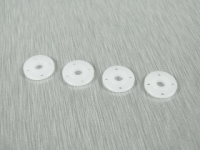 3Racing 3RAC-BS48H4/TE - 7075 Teflon Coated 4.8MM Hex Ball Stud L=4 - 10 Pcs. 3Racing 3RAC-BS58H5S - 58mm. 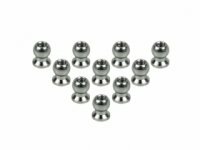 Steel Hex Ball Stud L=5 - 10 Pcs. 3Racing 3RAC-DP04 - Machined POM 3 Hole Damper Pistons. 3Racing 3RAC-DP05 - Machined POM 4 Hole Damper Pistons. 3Racing 3RAC-PN1510S - 1.5x10mm. Spring Pin - 5 Pcs. 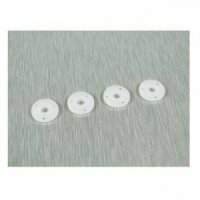 3Racing 3RAC-SG4880 - 48 Pitch 80T Spur Gear. 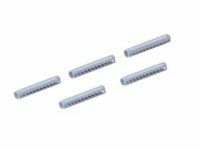 3Racing 3RAC-TR318AL/PK - 7075 Turnbuckle 18mm - 2 Pcs. 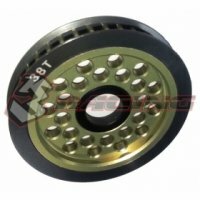 3Racing 40mm Swing Shaft - 7075 For 3racing Sakura - SAK-40K. 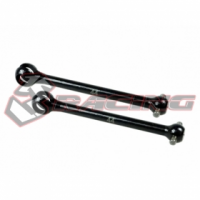 3Racing 40mm Swing Shaft - Heavy Duty - SAK-40J. 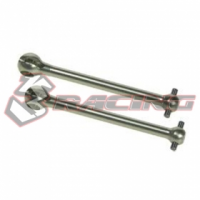 3Racing 42mm Swing Shaft - 7075 For 3racing Sakura - SAK-40I. 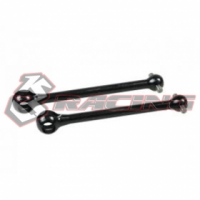 3Racing 42mm Swing Shaft - Heavy Duty - SAK-40H.